The Office of the Governor today announced that Governor Edmund G. Brown Jr. will undergo further treatment for prostate cancer. "Fortunately this is not extensive disease, can be readily treated with a short course of radiotherapy, and there are not expected to be any significant side effects. 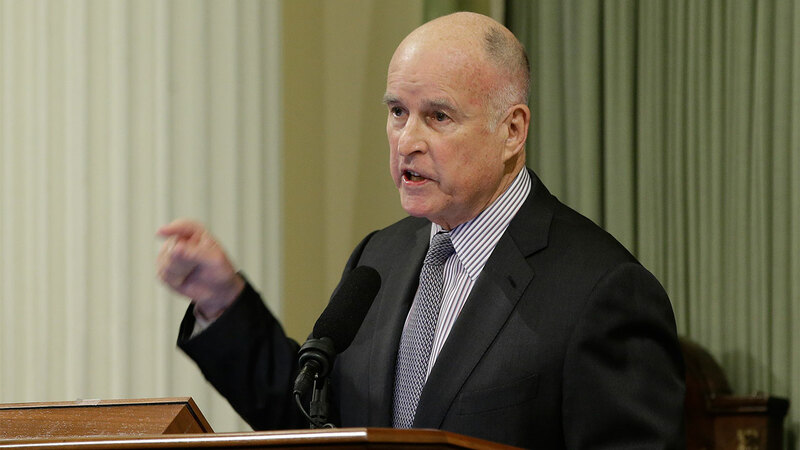 The prognosis for Governor Brown is excellent." Governor Brown continues his full work schedule and will do so during the treatment, which is expected to occur between late February and early March.